In Our Experience, It Can Cost Up To 60% More To "Band-Aid" Pond Problems, Vs. Rebuild or Renovate Them When First Diagnosed. 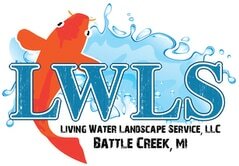 It's sad but true, our primary business in the Kalamazoo, Battle Creek, Michigan (MI) surrounding areas​ knows that a leak in your pond liner can be a big problem for you and your aquatic life as it could potentially drain all or most of the water leaving very little space for them to survive. A pond leak can be hard to find and first thing we always advise is to top off the pond then turn off all pond equipment including pumps and or water feature filters. Leave it overnight and check the next morning before you contact us. If the level of the water has dropped then you know for sure it's a liner leak rather than leaking pipes or filtration unit. If the leak is obvious then you'd most likely have seen it and the pond would empty very quickly. This isn't normally the case with a leaking liner, you'll usually find it's a pin hole and you're going to have trouble locating it. The best way is to allow the pond to drain and, when the water stops leaking, examine the liner at the new water level. This will take some time as most liners are black and it's going to be hard to find a pin hole. These experiences have added up to thousands of wasted dollars by people who are trying to cost effectively fix their pond issues with Bandaids. 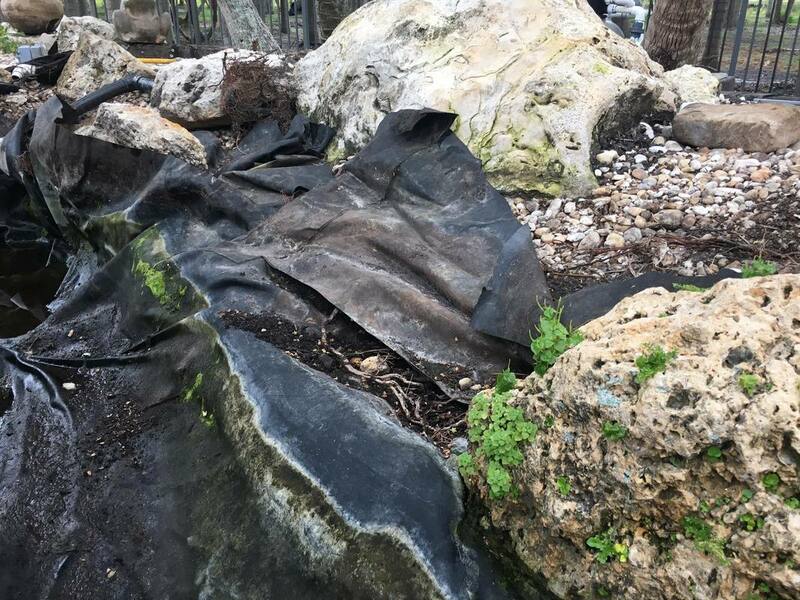 ​We're not saying they can't be found, but it can be a monumental task depending on the size of the pond or water feature, and the size or amount of rocks and boulders needed to be moved . We just want you to keep that in mind. Sometimes a poorly-built, poorly-equipped or poorly-maintained pond may suffer from any number of potential problems, including leaks, persistent algae, excessive debris, unpleasant water smell, and/or unhealthy conditions for plants or fish. In these conditions, it may be best to request an estimate on a “complete renovation” of your pond. We can identify what remedies will best suit your needs. We’ll change the your pond into an elegant work of art. 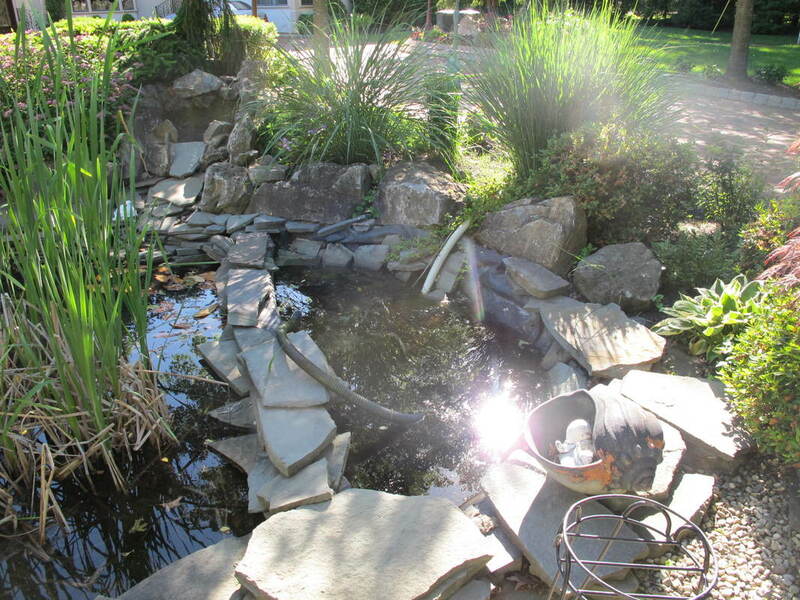 Contact us to schedule an estimate for a pond renovating.